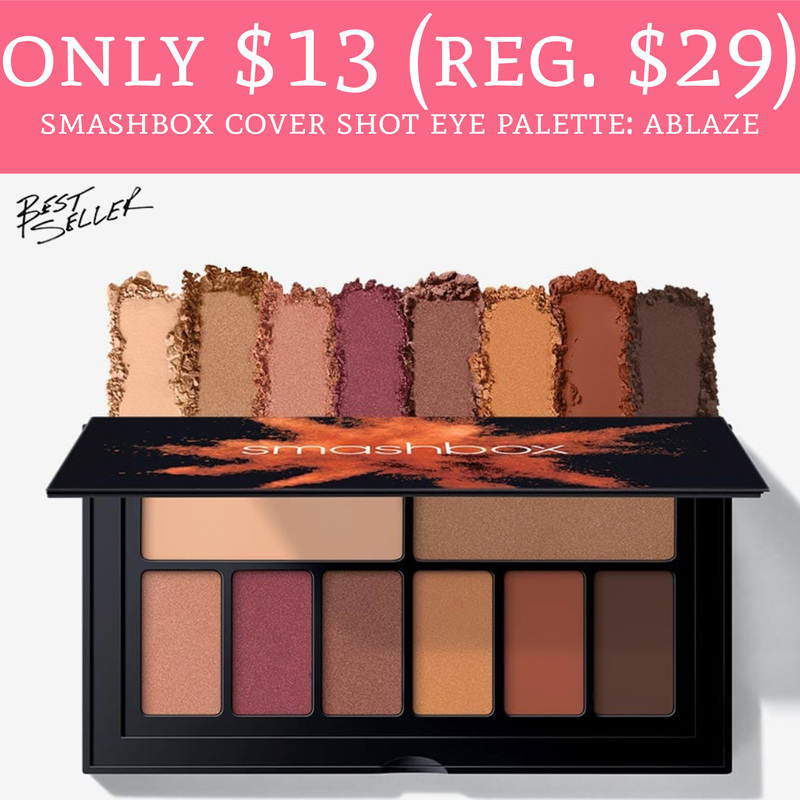 Hurry over to Smashbox.com where you can score the Smashbox Cover Shot Eye Palette: Ablaze for just $13.43 (regular $29). Even sweeter, you will score 2 FREE samples and shipping is FREE. The palette is currently on sale for just $14.50 and during checkout use promo code WELCOME15 (new customers only) to receive an additional 15% off. 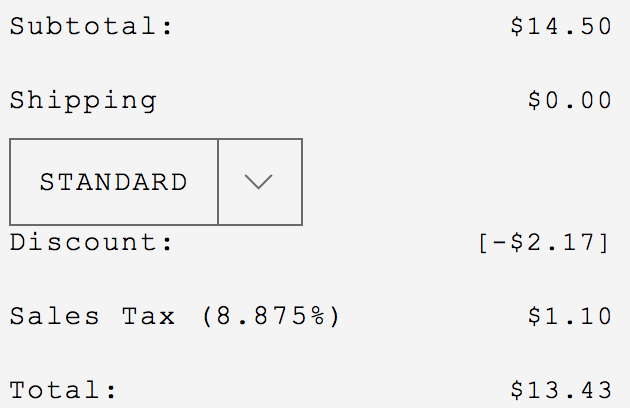 That makes the palette just $13.43 shipped and 2 free samples! Order yours here!